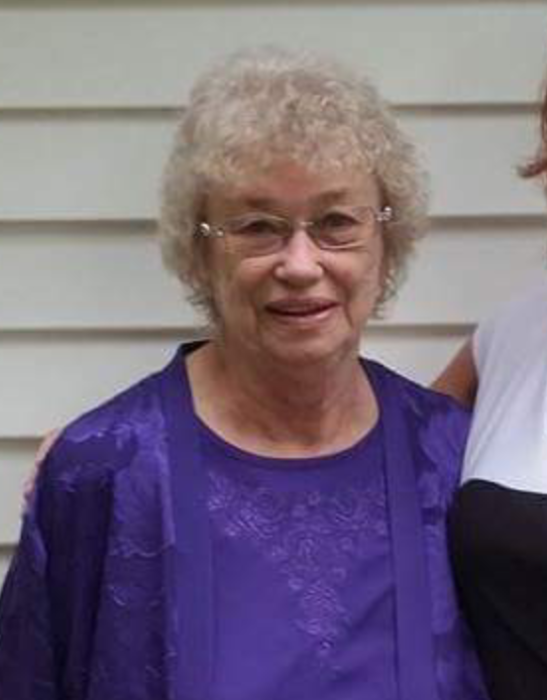 Eva M. (Gray) Fred, 78, of Benton passed away in paece Tuesday, July 24, 2018 at the Herrin Hospital with both of her daughters by her side holding both of her hands. Eva was born on December 19, 1939 in Whittington, IL the daughter of Hamilton (Hammy) & Gertrude (Flach) Gray. She worked as an LPN for over 50 years working at Franklin Hospital, several area nursing homes and 20 years at Big Muddy Correctional Center. She was a lifelong Cardinals Fan. Funeral services will be held at 5:00 P.M. on Thursday, July 26th at the Morton & Johnston Funeral Home in Benton with Rev. Ron Cremeens officiating. Burial will be in the Shiloh Cemetery in Whittington. visitation will be from 3:00 P.M. to 5:00 P.M. on Thursday at the funeral home. In lieu of flowers, Memorials may be made to the Family to assist with funeral expenses.